BarberShopCo are men’s grooming specialists, delivering high-quality haircuts, shaves and products across the country. Barbershop has a dynamic business with multiple franchises. The management team wanted to build a solution that provided visibility into the business and generated insights across the multiple sights to help drive growth. It was essential to build a system that could monitor and manage everything in one place. 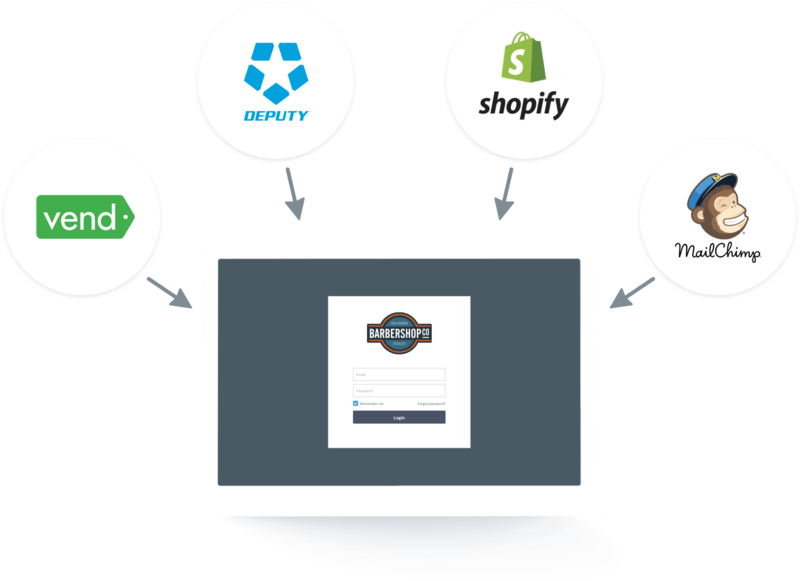 "Putti built a backend integration for The Barber Shop between a system that didn’t have an off the shelf integration system." Putti successfully built a custom system that allowed Barbershop to synchronize all customers across Vend PoS system, Shopify and Mail Chimp. 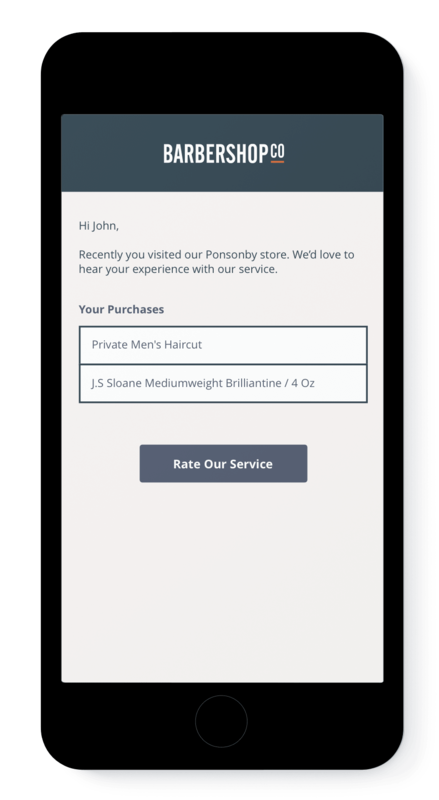 This allowed Barbershop to have a single integrated customer database to use for both POS, online purchasing and marketing. Putti also developed a system that allowed them to collect aggregated financial reporting from the multiple Vend and franchise accounts giving them a single view of the business in real time. 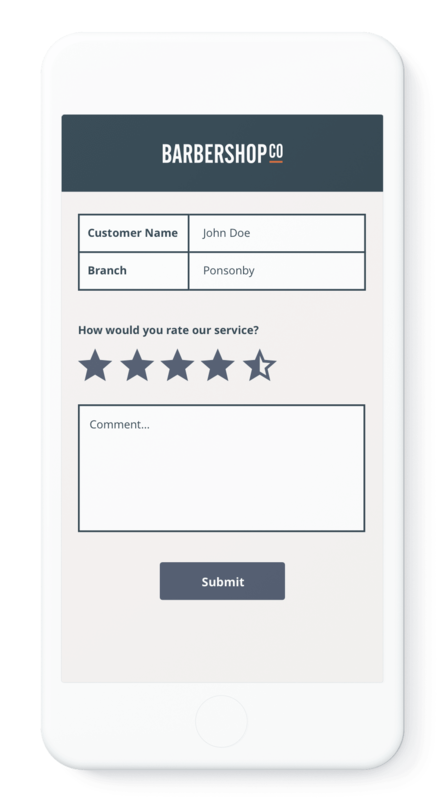 We continue to build out features for Barbershop as they explore benefits of the solution with a recent launch of customer feedback mechanism enabled through SMS. The workflow was also heavily streamlined, with a step-by-step process that ensures that information is only captured when/if needed and pre-populating all other fields if able to do so. With just a tap or a click, the user is able to check region-wide equipment availability in a easy-to-read heatmap format. Whereas in the past, this process was a complex system of queries and parameters, we’ve ensured that no sales opportunity gets lost to convolution.